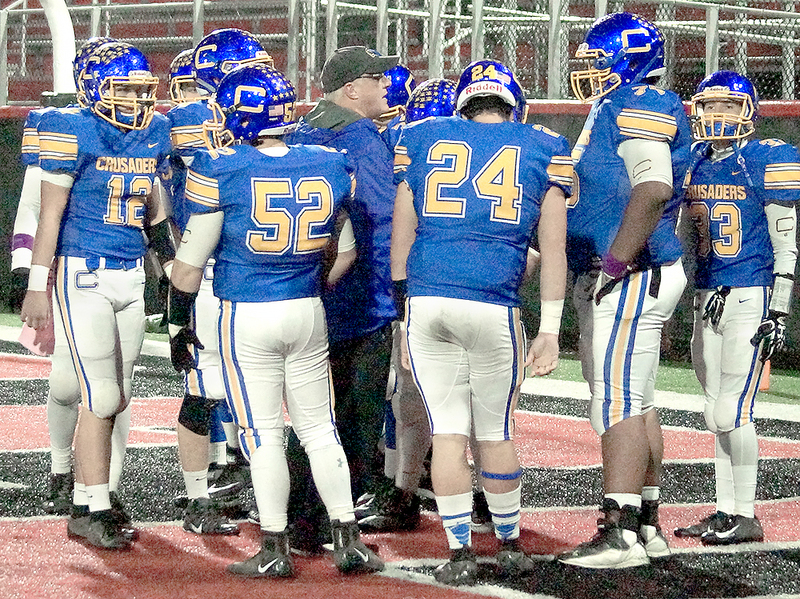 CHESTERLAND — Steve Daley knows his Catholic Central football team faces a monumental challenge Friday in its Division VI, Region 21 quarterfinal game. The veteran coach also knows his Crusaders will give it everything they have. 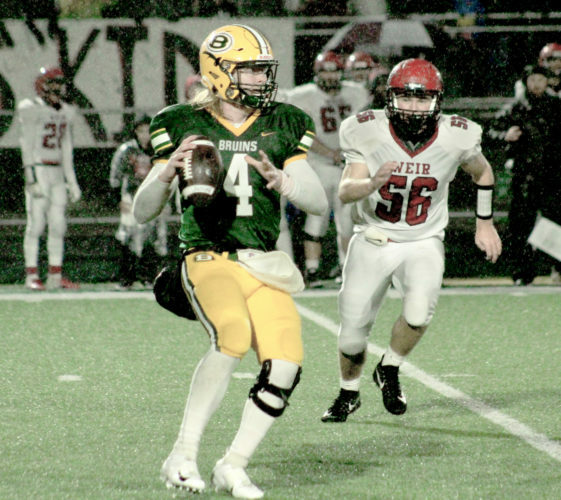 The 7-3 and seventh-seeded Crusaders will face unbeaten Kirtland, the second seed, at 7 p.m. Due to poor field conditions, the game will be played at West Geauga High School. “They’re everything they are billed to be, no doubt about it,” Daley said when discussing the Hornets. “They’re number one in the AP regular season poll, they have size and they have athletes. Kirtland has played for a state title in six of the last seven years. In 2017, the Hornets dropped a 34-11 verdict to Maria Stein Marion Local in the Division VI championship game. In putting together a perfect regular season, Kirtland outscored its opponents 409 to 32. The Hornets have not allowed a rushing touchdown and the first team defense hasn’t surrendered a single point. “They like to run the football and they run it very well,” Daley said. “They have better size than we do up front and they use their size well. Since becoming the head coach at Kirtland, Laverde has compiled a record of 153-17. Kirtland, which has an all-time playoff mark of 33-10, has run for 3,094 yards and passed for 948. Its defense has surrendered just 637 yards on the ground and 658 via the air. Tommy Powers directs the Kirtland offense. He has completed 37 of his 54 passes for 738 yards and 11 touchdowns. He has yet to throw an interception. The running game is led by Joey Torok and Jake Neibecker. They both earned second team all-Ohio honors a season ago when they combined for 3,000 rushing yards and 34 touchdowns in limited duty –because Kirtland has so many lopsided scores. 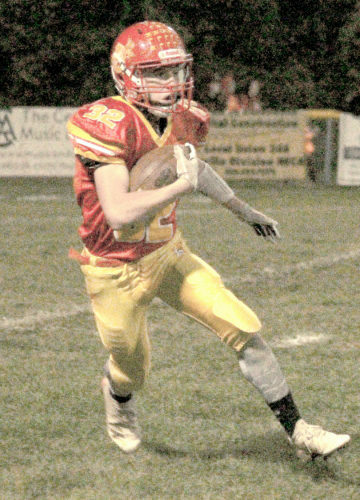 Through 10 games this season, Torok has 81 carries for 1,219 yards and 20 touchdowns. Neibecker has contributed 726 yards on 78 trips and scored 11 times. They run behind a huge offensive line, anchored by Jack Bailey and Kalid Alabsi. The line in fact is the biggest in Kirtland history, averaging 266 pounds across the front five. Mason Sullivan and Michael Bottesch both have 10 catches for the Hornets, who have a roster of 77 players. “We’re embracing the challenge,” Daley said. “We are going up there and plan to give it our best shot. We’re going to do everything as coaches and our kids are going to do everything they can as players to make stops and score points. Central is making its second straight trip to the Division VI playoffs. Last season, the Crusaders competed in Region 23 and were moved to Region 21 this year. Central’s three losses have come to teams with a combined record of 27-1 (Wheeling Central 9-0, Fort Frye 9-0 and Southern Local 9-1). “I can’t say enough about the effort our kids have put forth this year,” Daley said. “The last several weeks we have played with 21 guys in uniform–we’re the smallest Division VI school in the state and we’re in the toughest Division VI region. Three of the top five teams in the final Division VI AP poll (Kirtland, Mogadore and McDonald) are assigned to Region 21. 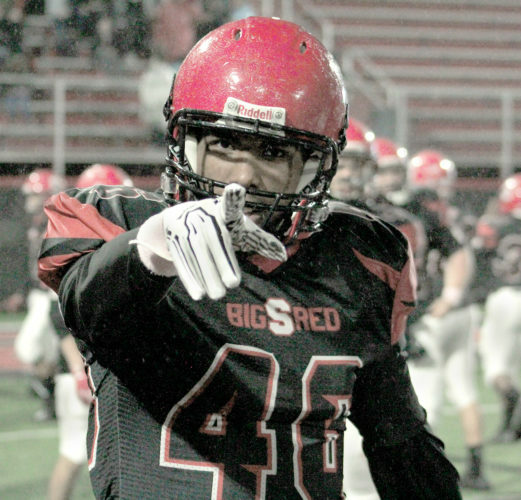 Offensively, the Crusaders average 374 yards a game and 33 points. They have run for 2,730 yards and thrown for 1,005. The Central defense surrenders 252 yards a game and 18 points. Senior quarterback Justin Hartzell makes the Central offense go. He has run for 1,110 yards and 16 touchdowns. Through the air, he’s completed 66 passes for 1,005 yards and nine touchdowns. Daley believes Hartzell is the first quarterback in Central history to go over 1,000 in both rushing and passing. 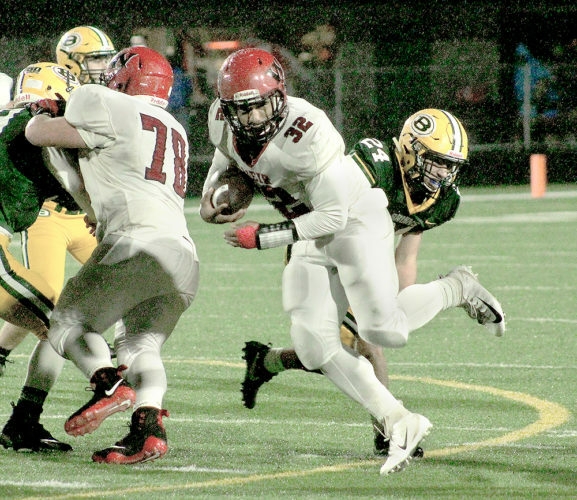 Junior tailback Jayden Keeder has 643 rushing yards and six touchdowns. Jeffrey Dawson, also a junior, has 429 yards on 72 attempts. Senior Anthony Fallon is Central’s top receiver with 15 catches for 213 yards. Seniors Matt Bell and Noah Fayak have 11 receptions each. 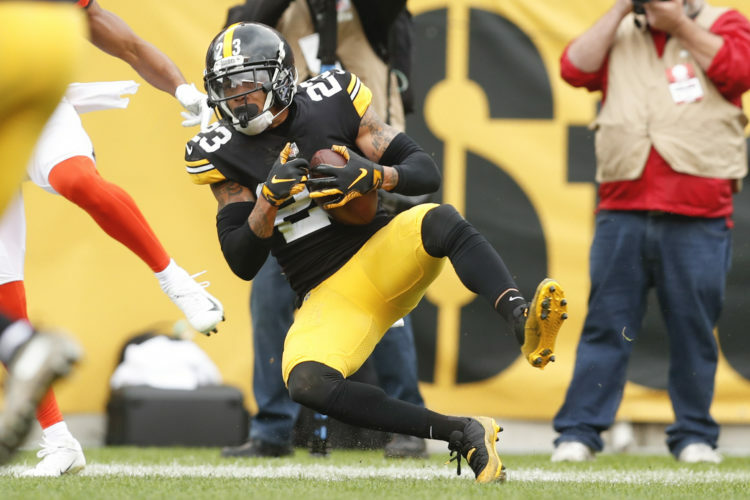 “I thought when the season started we had a shot at being a Week 11 team,” Daley said. “As the season progressed, I began to understand what kind of competitive, tough region we were a part of. If we had stayed in Region 23, no doubt about it. If we were in Division VII, probably where we belong if not for competitive balance, I think this team makes a run. Teams Central finished ahead of included Middletown Springfield (9-1), Sugarcreek Garaway (8-2) and Hanoverton United (8-2). Central is making its 13th trip to the playoffs and currently has a 12-11 overall record. The Crusaders captured a state championship 25 years ago in 1993.